Learn to speak Whale — now available! 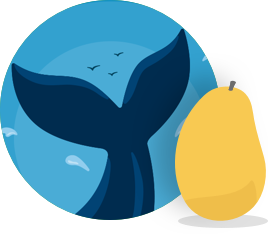 Immerse yourself in the language of the whale with Mango Languages’ Whale communication course. Dive deep into language learning by studying the clicks, whistles, and songs characteristic of the cetaceans of the sea. 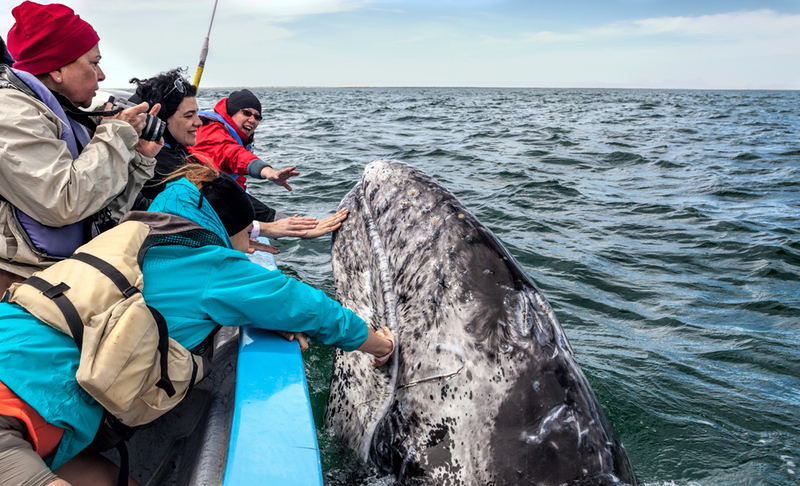 Our certified linguists are crafting this comprehensive Whale language course alongside expert marine biologists and cetologists to ensure that every conversation is practical and grammatically correct. 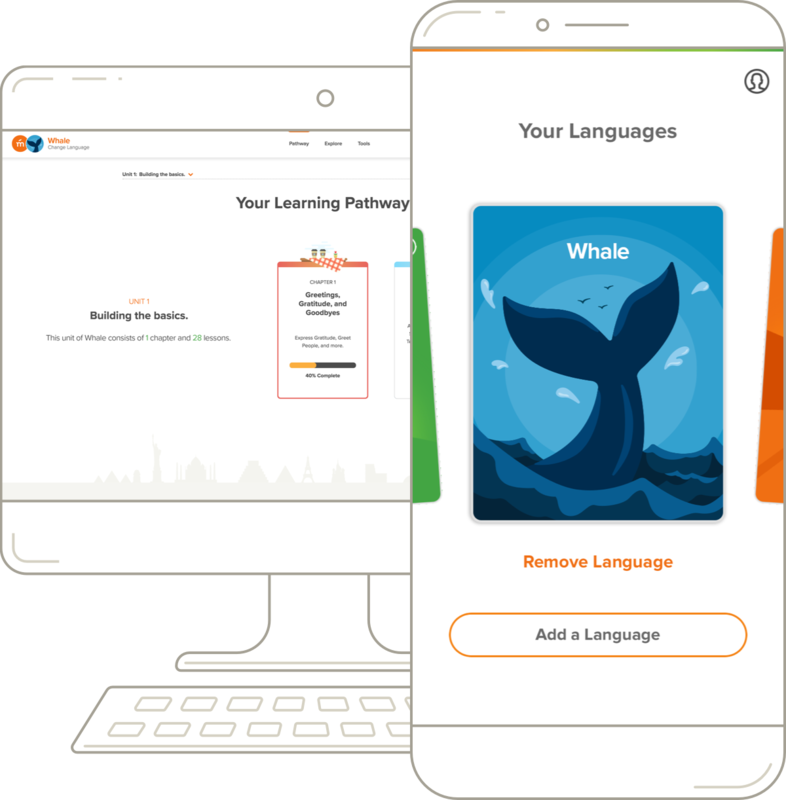 With each bite-sized lesson, you’ll increase your language proficiency and cultural understanding and will be able to create your own whale songs and codas using the new language structures that you learn. 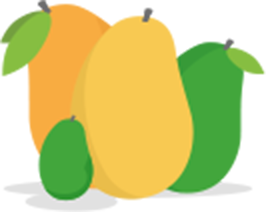 Learn to speak the Whale language and explore cetacean culture with Mango Languages’ easy-to-digest units, which introduce you to Whale vocabulary, pronunciation, grammar, and culture. Our interactive words and phrases, deep sea insights, and memory-building exercises help you understand, apply, and practice what you learn. Prepare for oceanic adventures with practical, conversation-based lessons for just about any situation. Charm the largest mammals on Earth by practicing simple greetings and small talk, plus learn how to ask about a whale’s species and family pod. Whether you’re wondering how to ask for directions to the Great Barrier Reef, or how to navigate the gulf stream, our Whale language course will help you achieve your oceanic language goals. Discover the inter and intra-species dialects in whales’ communication, from the codas (patterns of clicks) of orcas to the haunting strains of the humpback whale’s song. 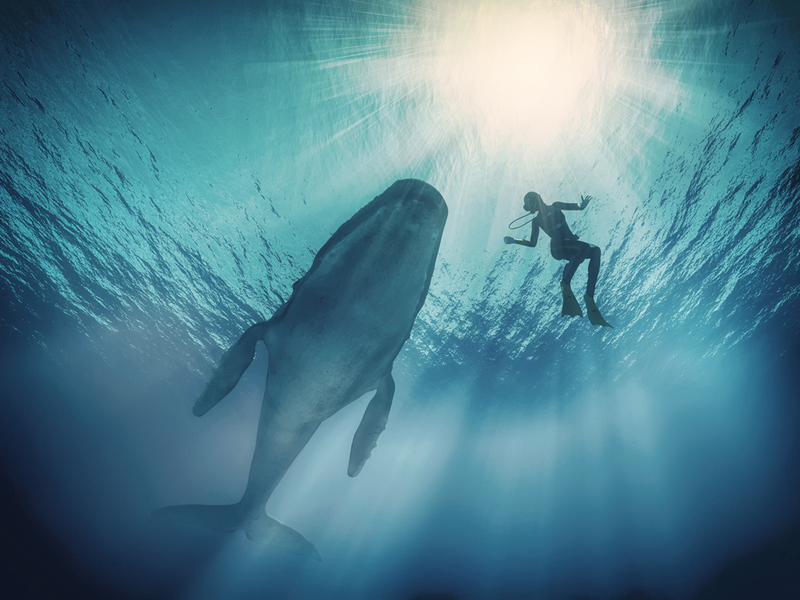 Prepare to connect with nature on a deeper level by singing a traditional sperm whale duet through our unique sound wave comparison feature. Develop your own signature rhythm of calls with our exclusive segmented sonar methodology. 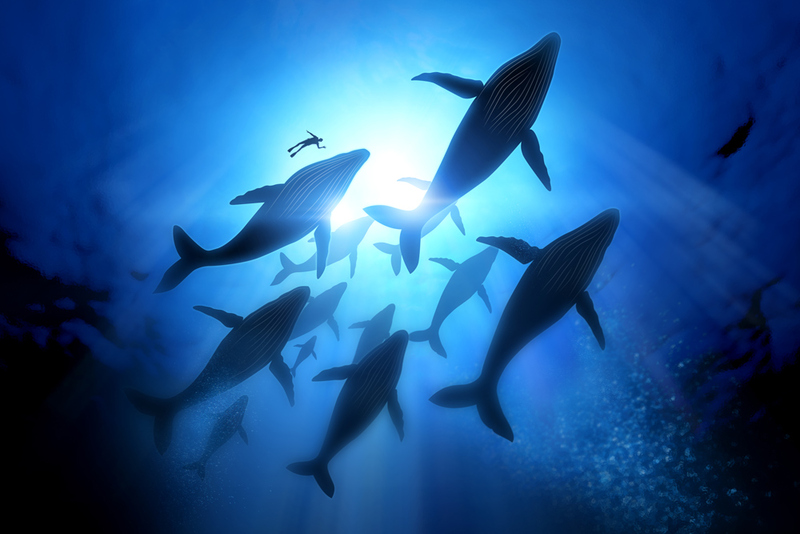 Learn more about various feeding techniques, from bubble-net to lobtail feeding, among different whale species highlighted in the course chapters. Avoid misinterpreting whale behavior by studying the cultural insights built into each of our lessons. Prepare to immerse yourself in whale culture — whether whale watching in the Azores off the coast of Portugal, or when viewing your favorite aquatic shows back home. Check out our free resources for learning to understand the language of whales. Follow @MangoLanguages on your social channels for more tips and tricks on learning a new language. Read articles on whale communication from the U.S. National Oceanic and Atmospheric Administration. Complement your Whale language learning with BBC Earth’s video of humpback whales’ musical communication. Learn to read segments from humpback whales’ songs with this in-depth Medium article. Check out the story of a language-learning beluga whale that learned to communicate with dolphins. Ready to start learning the Whale language?